I don’t understand why they just don’t make a Fast and Furious TV series. It’s basically the same show, however one has The Rock. Peter Mcmanus will be writing the show, whose resume isn’t that impressive yet. After this, I doubt it will get any better. If you’ve blocked out the old tv show from your mind, let me refresh your memory. 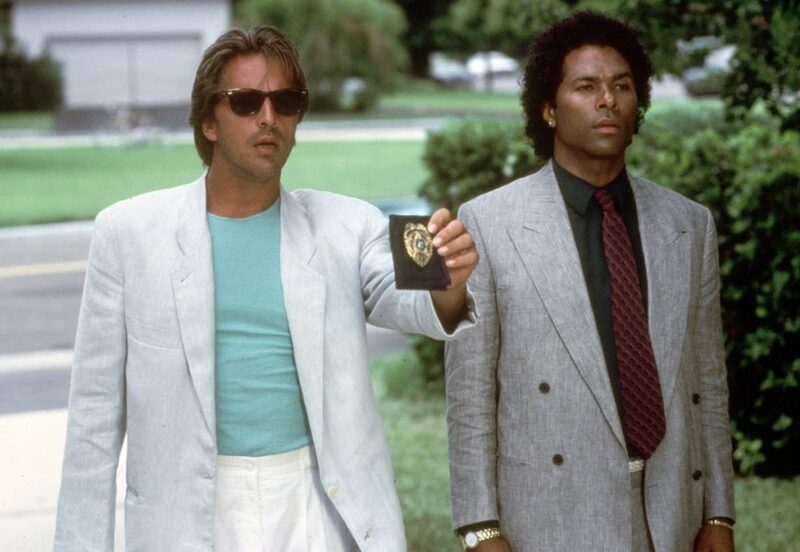 Don Johnson and Philip Michael Thomas were police detectives working undercover in Miami. There were cars, boats, explosions, and 1980’s music. No news on casting or a show-runner yet. 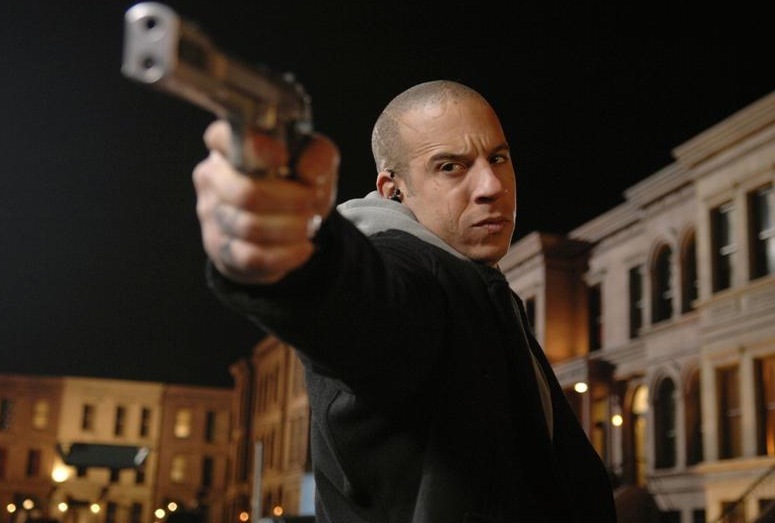 Vin Diesel Revealed Big News About A New Riddick Movie and Series!!! This entry was posted on Wednesday, August 2nd, 2017 at 2:44 pm	and is filed under Film, News, Television. You can follow any responses to this entry through the RSS 2.0 feed. You can skip to the end and leave a response. Pinging is currently not allowed. « ‘Star Wars: Episode IX’ Is Getting A New Writer!!! I not be feisty mista. You com' for me that's good news. Can do no right by people. I com' to take you you want to stay - I leave you stay, you want to go.